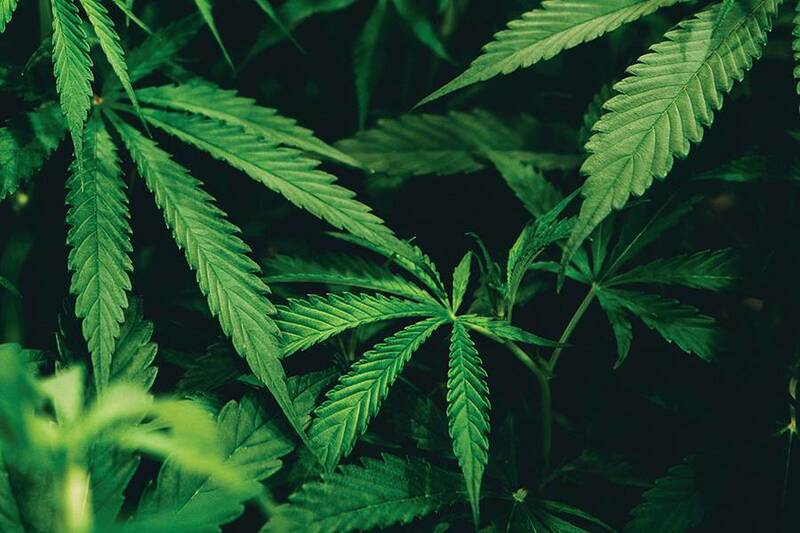 Even though a majority of Americans believe marijuana should be legal—30 states and the District of Columbia have legalized it in some form—major hurdles remain for others to follow. Cannabis remains illegal at a federal level, creating obstacles for medical research and the ability of companies that grow or produce weed-infused products to expand outside their home state, as crossing state lines is illegal. Meanwhile, individual states are debating thorny questions, such as safeguards for children and ways to regulate drugged driving. Here are some of the issues currently facing legal use of marijuana . Attorney General Jeff Sessions is notoriously opposed to marijuana, while the president is on record for supporting medical, though not recreational, use. Last May, Sessions asked Congress to undo the protections provided under the Rohrabacher-Farr Amendment, which says federal funds cannot be used to interfere with state medical cannabis laws. The amendment (now known as Rohrabacher-Blumenauer) was included in both the stopgap spending bills passed last December, but whether it will make it into the final spending bill remains to be seen at press time. Earlier this year, Sessions rescinded the Cole Memorandum, which discouraged the federal prosecution of marijuana growers and sellers who follow state laws. Without these protections, a return to the raids on dispensaries that were common under President Bush and during the first few years of the Obama administration could return in earnest. Marijuana being illegal on a federal level also complicates the taxes that weed-related businesses pay. Section 280E of the Internal Revenue Code, established in the 1980s to prevent drug dealers from taking business-related tax deductions, applies to any business that distributes Schedule 1 or 2 controlled substances—i.e., legal dispensaries. They can deduct expenses associated with growing the plant, but retail-related ones, such as rent, employee expenses and other deductions that most businesses are allowed to take, are not permitted. The result is that dispensaries pay effective tax rates of 70 percent or more. When states debate whether to legalize cannabis, the lack of an established system for curbing drugged driving is one of the issues that surfaces most often: There’s still no reliable way to determine whether drivers are under the influence of marijuana. Some states have ruled that a THC blood concentration of 5 nanograms or more means the driver is impaired, but a 2017 report by the National Highway Traffic Safety Administration notes that peak impairment does not occur when THC concentration in the blood is at peak levels. No equivalent of the breathalyzer test for alcohol is currently available, though some police departments are starting to use a machine called the Drager 5000, which detects the presence (but not the amount) of seven different drugs through a mouth-swab test. Another issue confronting states is protecting children from accidentally consuming cannabis. Most states require cannabis to be sold in childproof packaging and ban edibles, especially gummies, in the shape of animals or people—anything that might look tempting to a kid. In Colorado, the rate of marijuana exposure in young children increased by 150 percent between 2014, the year recreational use was legalized, and 2016, according to a study published in the Journal of the American Medical Association Pediatrics. Some speculate, though, that part of the hike is from an increase in reports among adults more willing to tell doctors. It’s not all doom and gloom, though. Some companies are getting around an all-cash business by teaming up with credit unions not tied to the feds like traditional banks. Also, earlier this year, Sen. Cory Booker of New Jersey introduced the Marijuana Justice Act, which would remove marijuana from the list of controlled substances, effectively decriminalizing the drug on a federal level. Whether to allow marijuana would remain up to the states, but the bill would also withhold some funding from states where marijuana laws are “shown to have a disproportionate effect on low-income individuals and/or people of color,” providing an incentive for change. Several other bills introduced to Congress this year to legalize marijuana are pending. This year’s midterm elections are an ideal time to contact elected officials to prevent a rollback of cannabis protections and to push the agenda forward on continuing decriminalization. Ask your public officials to support the Congressional Cannabis Caucus, the National Organization for the Reform of Marijuana Laws and the Drug Policy Alliance. The Marijuana Policy Project also lists ways to take action, including writing letters to the editor of your local newspaper, calling in to radio shows, and meeting face-to-face with your state legislators and congressional representatives to express support for marijuana policy reform. It also suggests working with your city council to pass ordinances that make marijuana-related offenses low priority in terms of law enforcement.